Marrying in Ibiza requires you to deal with some legal issues first, find out the options and necessary paper work involved. 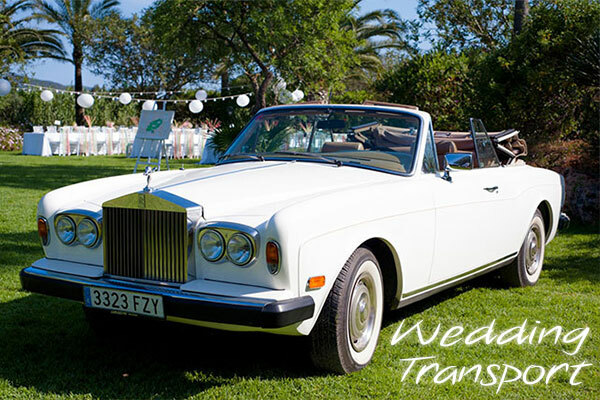 Learn more about a wedding in Ibiza, a wedding guide to planning and wedding services on the Island. A selection of local wedding services on the Island of Ibiza. church wedding in the spring when the Island is covered in beautiful blossom. Perhaps when the bustle of the summer is over, and the warmth of the autumn Sun caresses gently. Allow the tranquil ambiance of Mother Nature to provide the back drop, setting the stage for your fairy tale day and a lifelong memory.The most important day in your life, picture now your dream location, your family and friends, you look sensational, you feel overjoyed. The celebration itself, guided by expert friends flows smoothly and joyously. Your fairy tale day continues with celebrations Ibiza style; sipping chilled sparkling Champagne or Cava, experiencing world class gourmet delights. Followed by dancing into the night with friends and family to the coolest sounds from an Ibiza DJ, or perhaps just quietly slipping away together to one of the delightful oasis hotels.The days that follow provide time to retreat together, savoring your wonderful day and absorbing the sea, sand and countryside; paradise is yours Ibiza Weddings Spain have created a directory of services and information that we know and are happy to recommend. 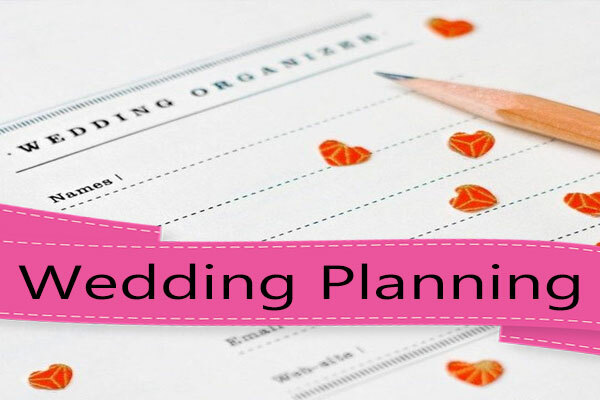 They range in style and price so you may personally plan your wedding both easily and successfully. 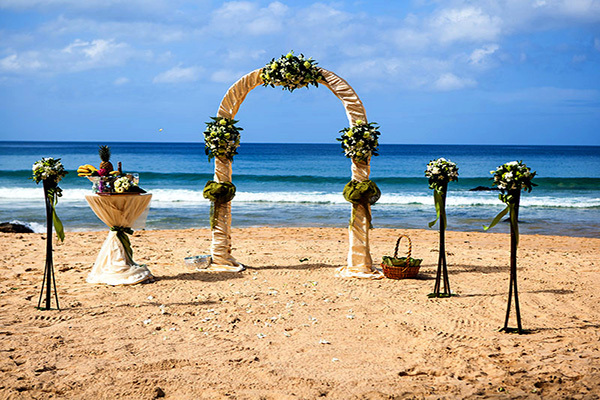 For those seeking knowledge about marrying in Ibiza see more here.